At Morton East High School, 47 out of 103 students enjoy to trick-or-treat on Halloween. 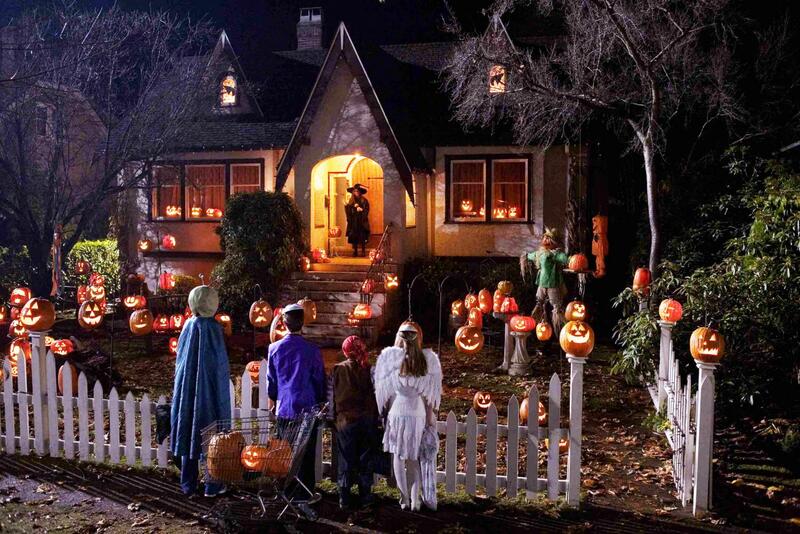 According to Redbookmag.com, the tradition to trick or treat is over 2,000 years old and started with food and wine. Also, America spends about $3.8 billion on Halloween candy every year. According to factretriever.com, the owl is a popular Halloween image in medieval Europe. Owls were thought to be witches, and if people heard an owl’s call it meant that someone was about to die. Redbookmag.com states that candy corn may be a mysterious substance, but since it was invented in 1898, it’s become synonymous with Halloween. Manufacturers produce about 25 million pounds of candy corn. “I get lazy to walk around and get candy. I let my little siblings go trick-or-treating and then get candy from them,” Alexis Arellano said. Many people don’t feel like walking around just to get candy. Other people are just not interested anymore. “I used to enjoy it, but now that I’m older I really don’t care. I can just simply buy candy at the store if I want some,” Jared Guzman said. People just don’t feel as excited for Halloween anymore. But, there are others that feel differently. “I enjoy trick-or-treating, I think that you’re never too old to go trick-or-treating,” Jonathan Frutos said. I agree with the news because I do believe less and less people don’t go trick-or-treating for several reasons. Since I’m older now, I’m not so interested on trick-or-treating I’m fact many of my friends don’t go trick-or-treating because they feel old. Do you still go trick-or-treating on Halloween? I agree, Teens these days do not care that much anymore. I think a reason its because why would you go out to trick or treat when you can buy how much of candy you want in the store .And that can be understandable, but i think Halloween it’s not only by getting candy or it is? What do you think Halloween it’s supposed to be about? I like that you mentioned how much money was spent on Halloween candy. The last time I went trick or treating was when I was around 11 year old. Everyone just starts getting older and into their own things. Traditions tend to fade when we start getting older. I agree with this, i havent gone trick or treating since i was like 11 i guess you just feel old and out of place since you usually see young children out there with there parents. When people get older they tend to change and traditions/holidays feel different. I agree, I think that trick-or treating isn’t any fun when you’re older anymore because you can simply go buy it yourself. I think it’s something mostly kids enjoy doing and as you grow older you start losing interest in it.